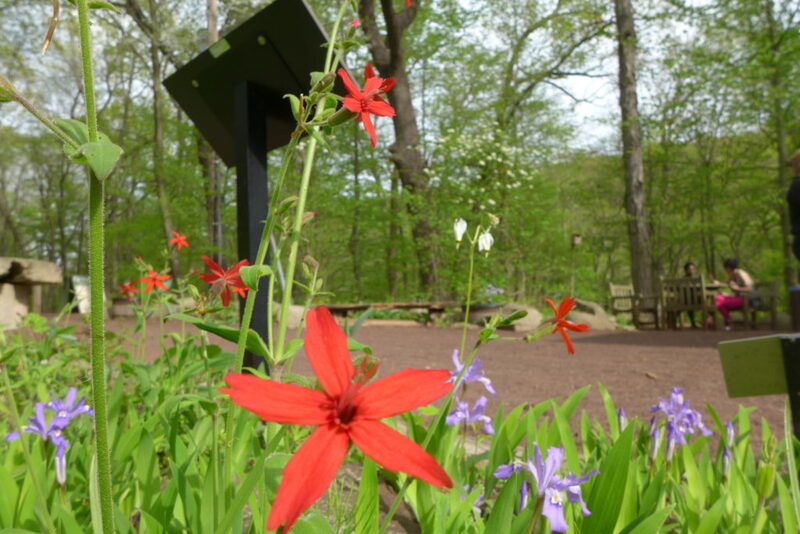 A museum of Pennsylvania native plants, Bowmans Hill Wildflower Preserve is the crowd pleaser on this late April day! They will educate you, wow you and inspire you to love the real Pennsylvania, the one that has been here for millennia, with a thoughtfully curated and authentic display of naturally occurring plants that extends acres upon acres into the Preserve, giving you the opportunity to get a great hike in and see the true natural beauty of Pennsylvania, the American East coast, and the piedmont geological province. 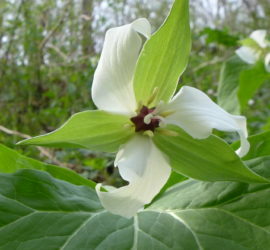 Enjoy this Trillium Grandiflorum. 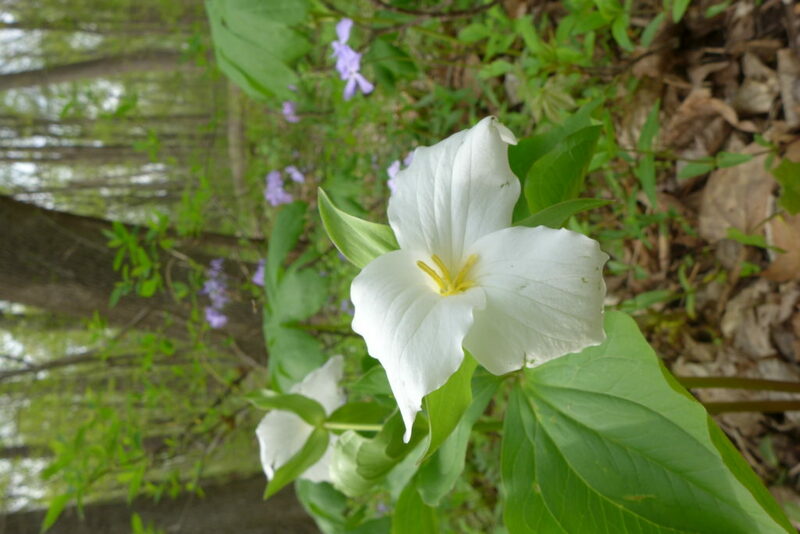 Bowmans Hill will provide you with a great colorful trail map and will also give you a blooming pamphlet that tells you what is blooming when and where. 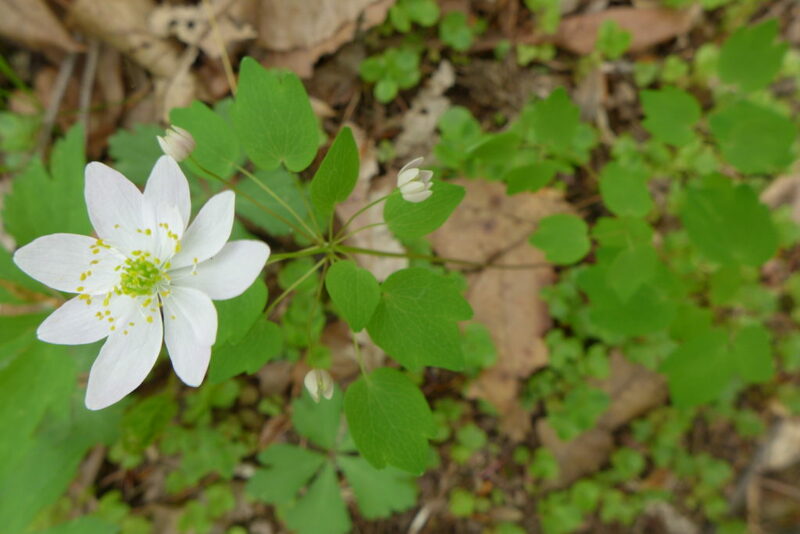 Every day they are open there is a guided Wildflower/nature walk at 2:00 pm and every one is different. You may see and hear a bird tweeting you never heard before or see a new insect, moth or butterfly and experience a different plant and always meet and befriend new people. Isabelle is enjoying this amazing Dogwood blooming while resting on the stone WPA built bridge on the Preserve. 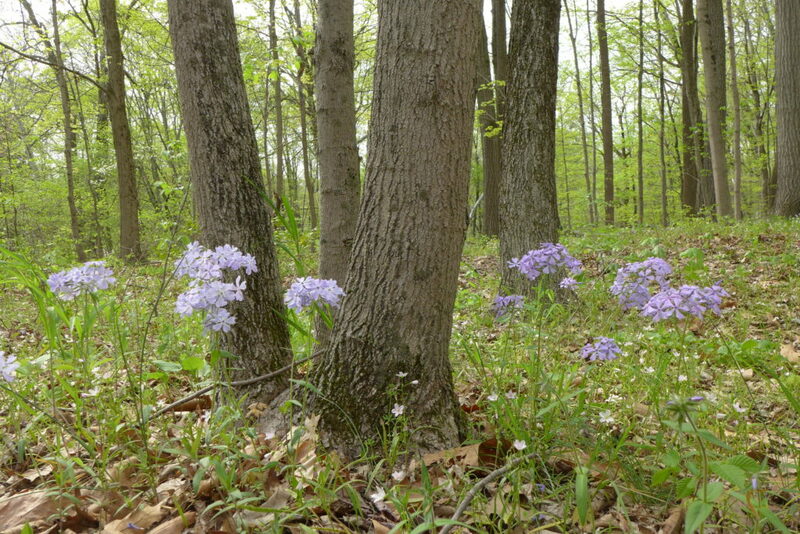 Yes, Phlox blooming in this peaceful Springtime woodland setting. 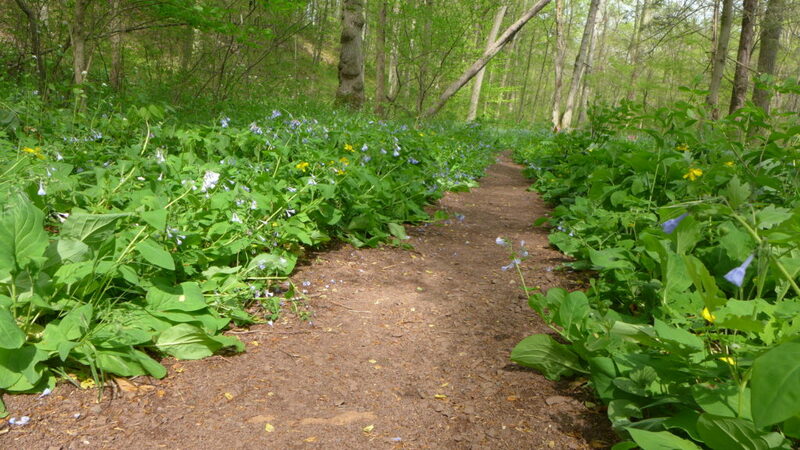 This is the Marsh Marigold trail. All of the trails are clearly marked and have a theme, and are exceptionally enchanting. One trip here we befriended an 89 year old woman from western Pennsylvania and we walked the trails with her, and held her arm for just a few spots. She knew all of the plants and was so happy to see them. She told us that all of these plants grew in her hometown and around her house, but over the years she saw less and less of them, some of them disappearing altogether. That day she was overjoyed to see them the way they were here again and It filled her heart with happiness. 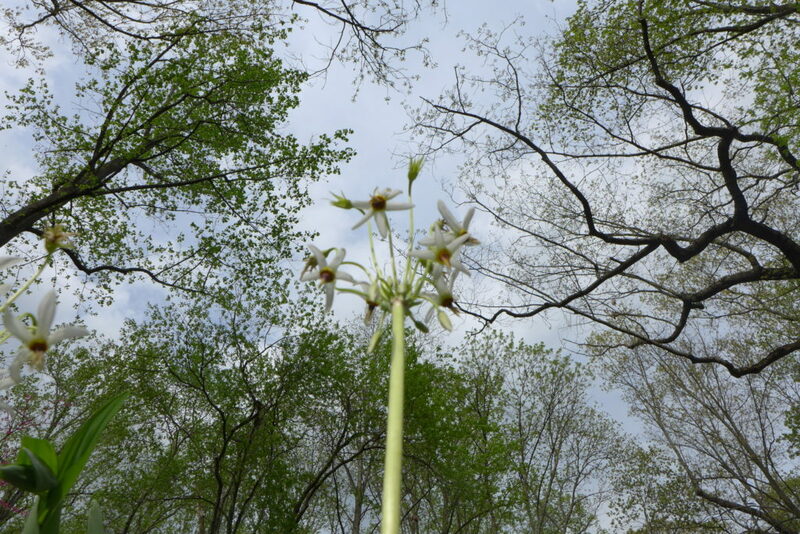 We looked at Trout Lily, Bloodroot, Trillium and Bluebells. 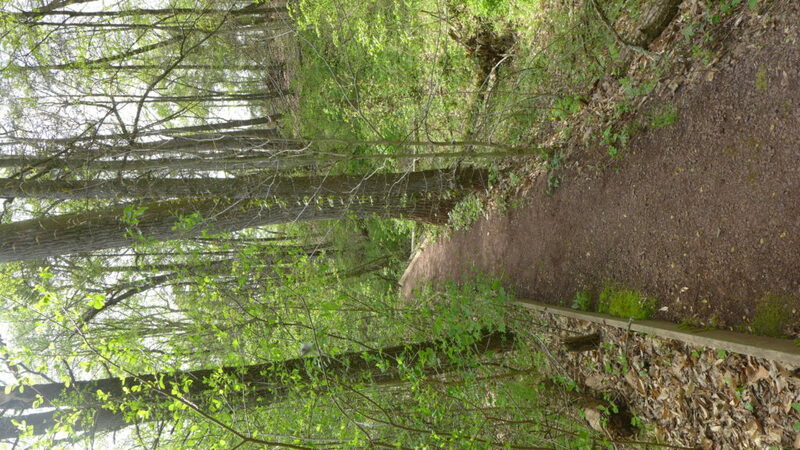 This is the Mill Race trail. 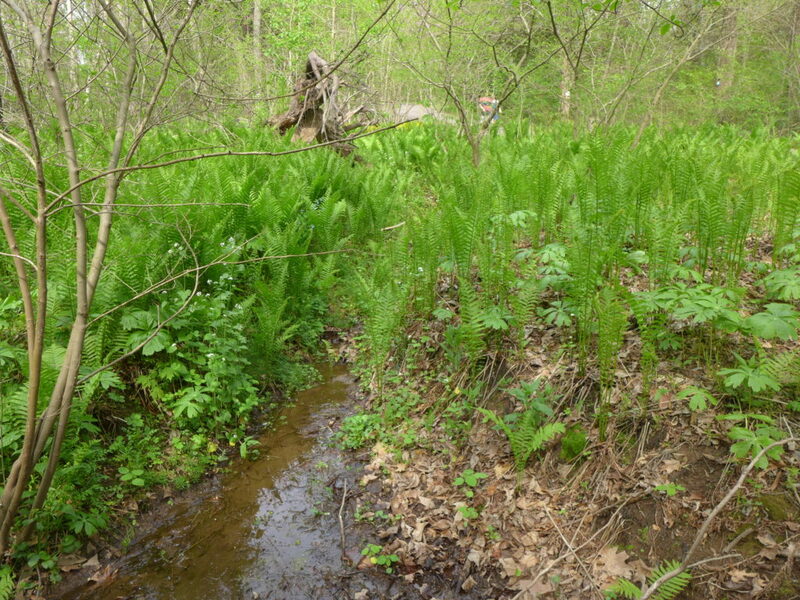 It has been greatly improved by the Preserve and is astonishing to see. It is for the hiker however, because of its length and scope. 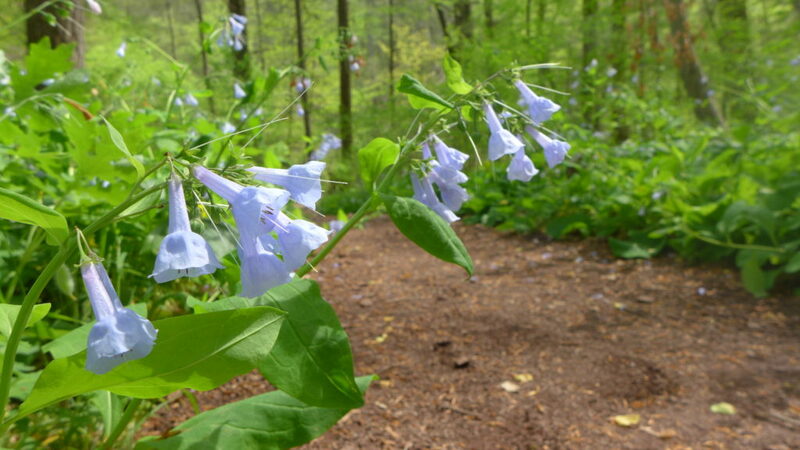 The Mertensia virginica, the Virginia Bluebell. 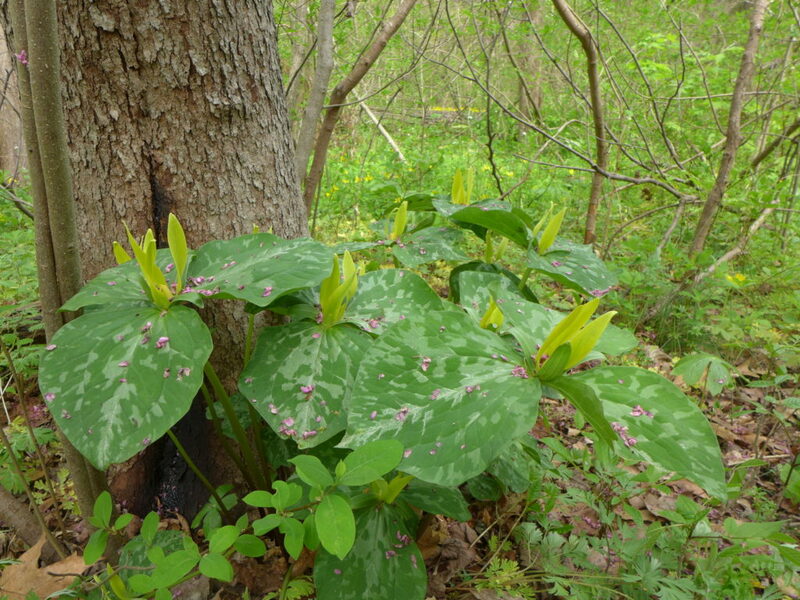 Our all-time favorite plant well represented at the Preserve. 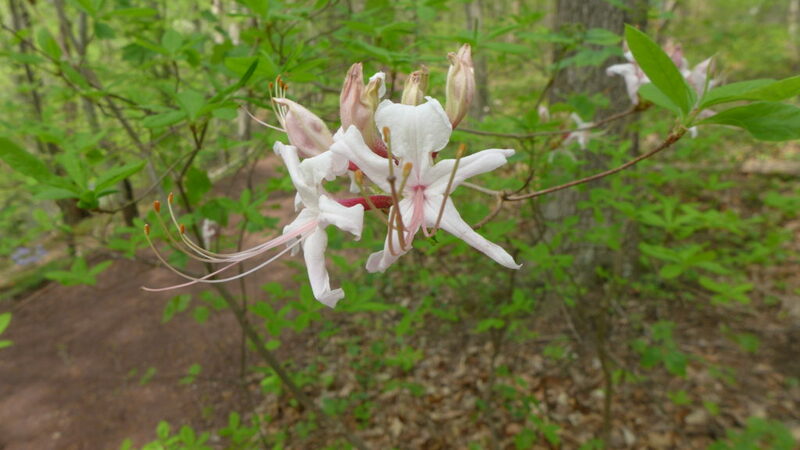 The Azalea trail. Rhododendron periclymenoides blooming away! 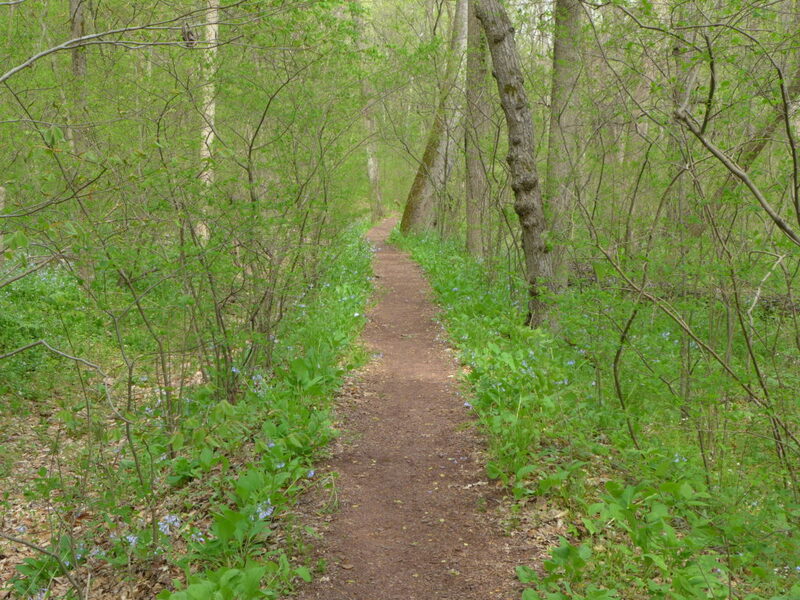 The trails are welcoming, beautiful and well maintained. What you get is an enchanting experience. More of the Mill Race trail. 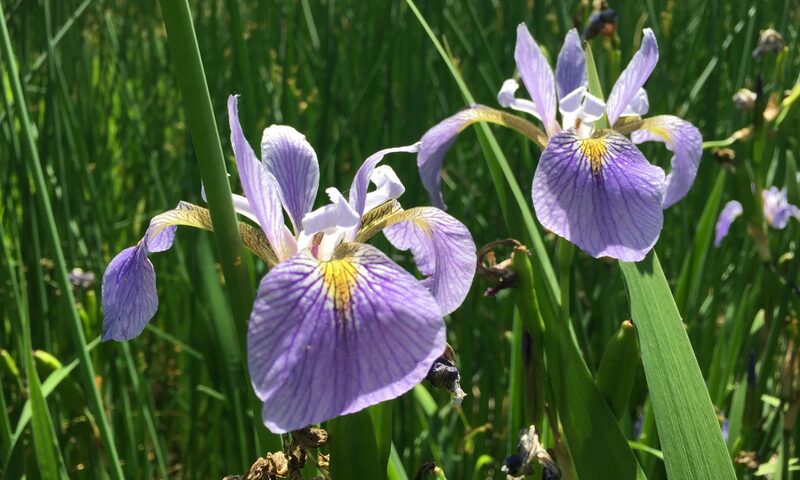 If you love what you see and are ensconced in the beauty of the place and want to see this everyday as you look out your window morning noon and night, Bowmans Hill Wildflower Preserve can make that happen for you. They sell all of the plants on the Preserve at their on-site nursery for a very reasonable price just so you can have them in your yard!! When we were here on Saturday, April 29th, 2017, we did not buy any plants, but we had an amazing afternoon. We have already filled our yards with native plants. 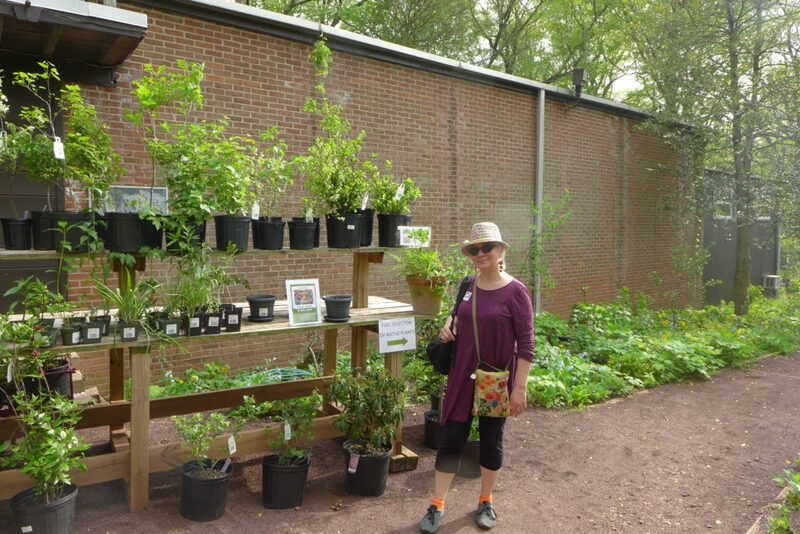 The Preserve was filled with folks buying plants and viewing the landscape. We thought about our friend from Western Pennsylvania who we met about 5 years ago here. Her story was not unique, we have heard this same one over and over, less and less of the plants appearing. To see the enthusiasm on this fine spring Saturday is a little bit encouraging! 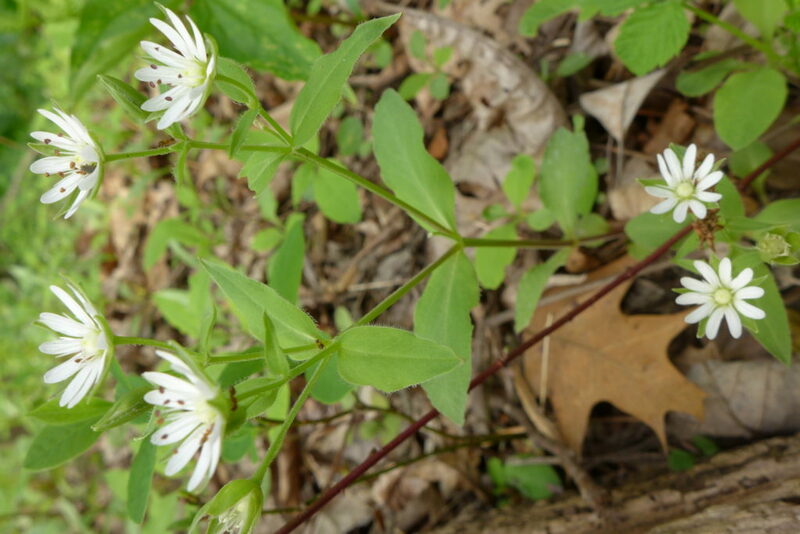 If you live in Pennsylvania and you really want to know what Pennsylvania looks like, plant native Pennsylvania plants in your yard, and the sense of place you will be rewarded with will be very satisfying. And of course the can be said for New Jersey, New York, Connecticut, Maryland, Georgia…well you get the picture! Happy Spring 2017!